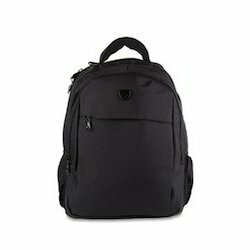 Wholesale Trader of a wide range of products which include laptop bags, nylon laptop bags, executive backpack bags, laptop shoulder bag, stylish backpack bags and black laptop bags. Spent many years as the market leader, today, we are offering one of the best collections of Laptop Bags for our valuable customers. Designed with high quality material, this product is made by the experienced personnel and checked by our in house experts. Wide range of bags in different colors, shapes and designs are available to keep in pace with the current trend. 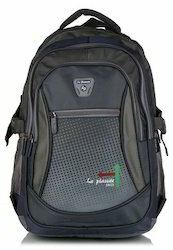 Our company offers a qualitative range of Nylon Laptop Bags to our esteemed clients. Manufactured using premium grades of Nylon and other basic materials, these bags are easy to carry and are designed to withstand weight. 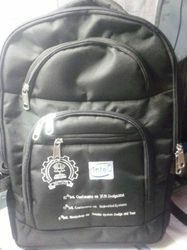 We also custom design these laptop bags to meet the specific requirements of our esteemed clients. Our range is sturdy and resistant to wear & tear with excellent finishing. 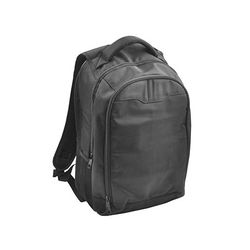 We offer a wide range of high quality Executive Backpack Bags to our valuable customers. These products can be customized as per the requirement of our valuable customers. These products are known for their light weight, trendy design, and elegant looks. These products are manufactured from finest quality raw materials that are sourced from reliable vendors. These products are available in bulk with standards packaging. These products are available in various sizes and color combinations. We are leading manufacturer and supplier in Mumbai. we have wiide varieties in Laptop Shoulder Bags and its available in different materials. 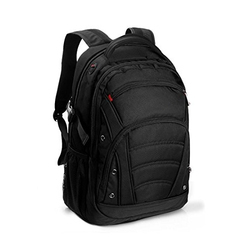 We are one of the leading suppliers, traders, and wholesalers of wide range of high quality of Stylish Backpack Bags. These bags are available in various standard sizes and color combinations. These backpack bags are known for their trendy looks and elegant design. 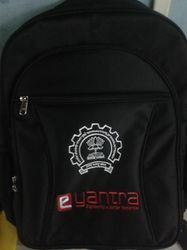 One can avail these backpack bags at market leading rates. Owing to a vast network of dedicated employees, we assure effective, safe, and timely delivery of these products. We are leading manufacturer and supplier in Mumbai. we have wiide varieties in Laptop Bags and at the same we can customize Bags as per your requirement. 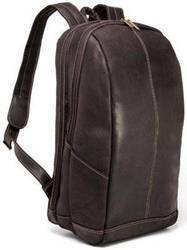 We offer a wide range of Leather Laptop Bags designed to look magnificent in the hands of professionals and businessmen that are complete durable and ensure long lasting functionality. These have padded shoulder strap that ensures convenient handling. Manufactured using impeccable quality of leather, these laptop bags are available with multi compartments for safe storage of laptops and other necessary documents. These are a must to have for making the office work even more hassle free. 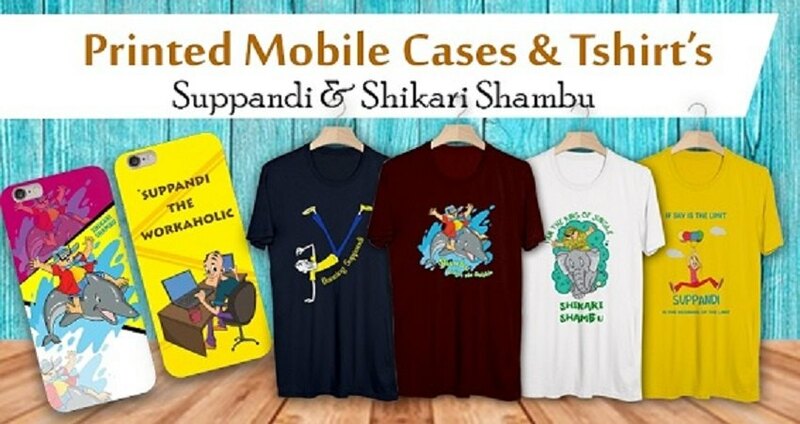 THey are available in different designs and are water resistant. We are leading manufacturer and supplier in Mumbai. we have wiide varieties in Backpack Bags and at the same we can customize Bags as per your requirement. We are leading manufacturer and supplier in Mumbai. we have wiide varieties in Promotional Bags, you can promote your brand by printing your brand on the bags. 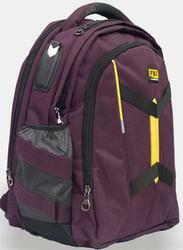 We offer a wide assortment of high quality Designer Backpack Bags to our valuable customers. These products are available at cost effective market prices without compromising on our quality. These products are manufactured using finest quality raw materials that are sourced from reliable vendors. These bags are available in various standard sizes and attractive color combinations. These products can be customized as per the demands and requirement of our valuable customers. 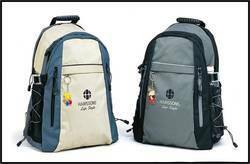 Being a client centric organization, we are involved in offering a qualitative range of School Backpack Bags. These are creatively designed and developed in accordance with international industrial standards and employing optimum quality raw materials. these bags are available in various standard sizes and attractive color combinations as per the precise demands of clients. 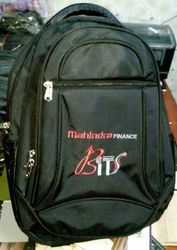 One can avail these Backpack Bags at market leading rates. 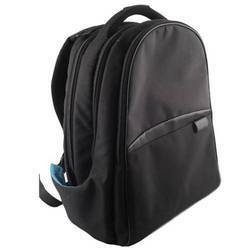 We are the manufacturer and supplier of laptop bags as per clients requirement. We manufacture bags as per clients budget.